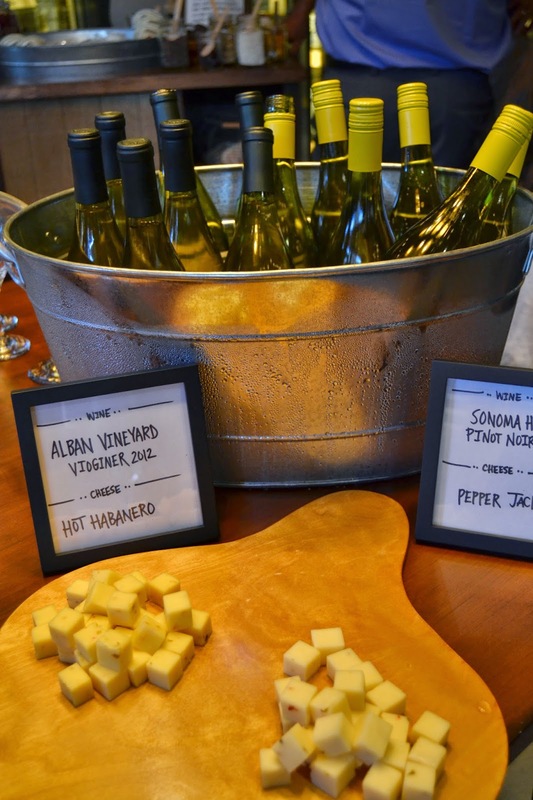 As you can imagine, for a cheese lover like myself, getting invited to an event revolving around my one true love cheese, is cause for celebration. But when the invitation comes from non other than Tillamook, my favorite sharp cheddar, it's basically like Christmas morning! Needless to say I was thrilled when Kelly from Soda Pop PR extended an invitation for the Tillamook Farmers Market Launch Party! And of course I RSVP'd yes in a hot minute! Andrew and I were looking forward to the event all day, and couldn't wait to check it out after work. When we arrived, the place was bustling. Everyone couldn't have been nicer. They were so kind and genuinely excited about the product. We were lucky enough to speak with the CEO, Patrick Criteser as well as some of the Marketing team. I loved learning more about the company, and what they stand for. I didn't realize that they use all local fruits and dairy for their products. I just love that. It's obvious that the people at Tillamook take pride in their product, and want to make sure they're providing the best quality possible. Unfortunately, I think that is becoming rare these days. It was refreshing to see how dedicated they are to producing the quality products that their clients are looking for. Somehow, after all these years of being a Tillamook fan, I didn't know they made ice cream?! Well, I'm glad I'm finally in the know because that stuff is awesome! I may or may not have tried ALL of the flavors! #sorryimnotsorry I am not usually a huge ice cream person, but their flavors are unique and delicious. Since they use locally sourced produce, that is reflected in their flavors. 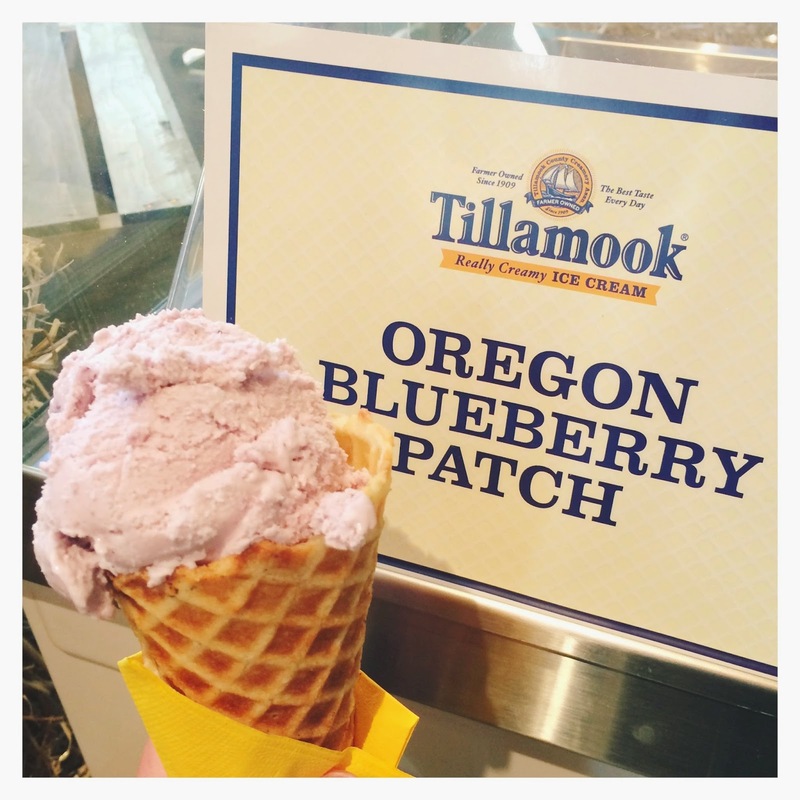 My favorites were the Oregon Blueberry Patch, Marionberry Pie, and the Oregon Hazelnut and Salted Caramel! Fun Fact: Hazelnut is the official Oregon State nut! Another one of my favorite surprises was the dessert yogurt. I eat quite a bit of Greek yogurt, and love the thicker texture so I was happy to see they now have a line of Greek yogurt. But I hadn't seen or heard of dessert yogurt before, and it was heavenly. The texture is very similar to Greek. The flavor was just like fresh berries blended for a smoothie, light and tasted like summer. It's definitely something I'll continue to buy, especially since they'll be coming out with smaller sizes in the next few months. I could see how the large container would be a bit dangerous! As always, the cheese was wonderful, my favorite continues to be the aged sharp white cheddar. And Patrick told me they're coming out with a 4 year aged cheddar soon, so keep your eye out for that! If you're in the city this weekend, you have to stop by the Tillamook Farmers Market, you will love it! Plus, it's FREE! So it's the perfect outing with the little ones, or a fun date night. Who can say no to free cheese and ice cream?! so cute - loved these little buttons! How did I not know TIllamook made Ice Cream!? You guys, it's seriously, THE BEST! 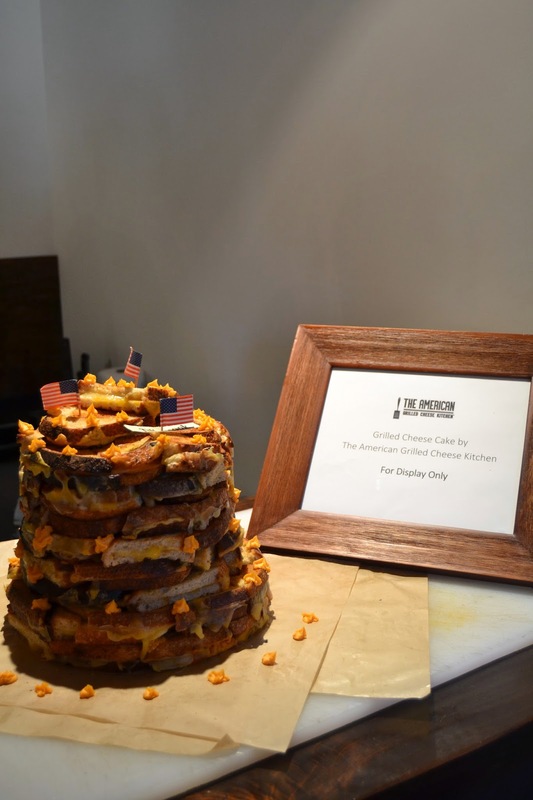 The America Grilled Cheese provided grilled cheese sandwiches that were to die for! 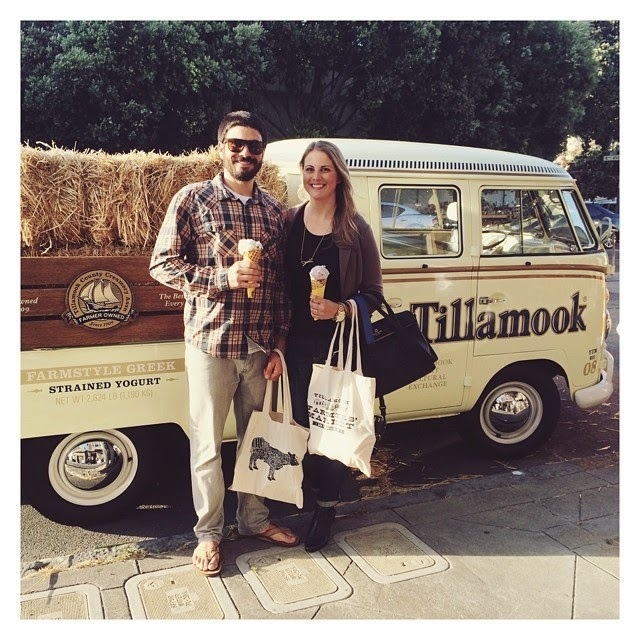 Everyone having a wonderful time enjoying all the Tillamook products! 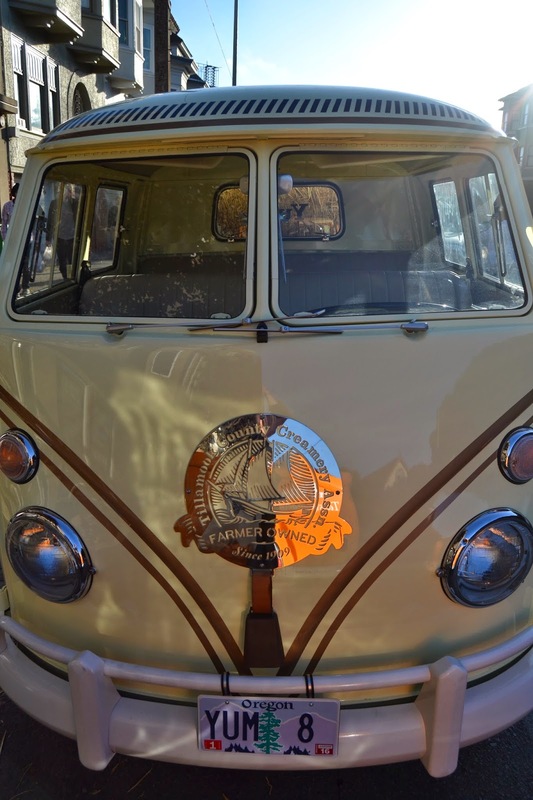 And if I didn't already love Tillamook enough, they have vintage VW buses, even a baby loaf! So basically the company is even more amazing than I already thought possible! We didn't come home empty handed! 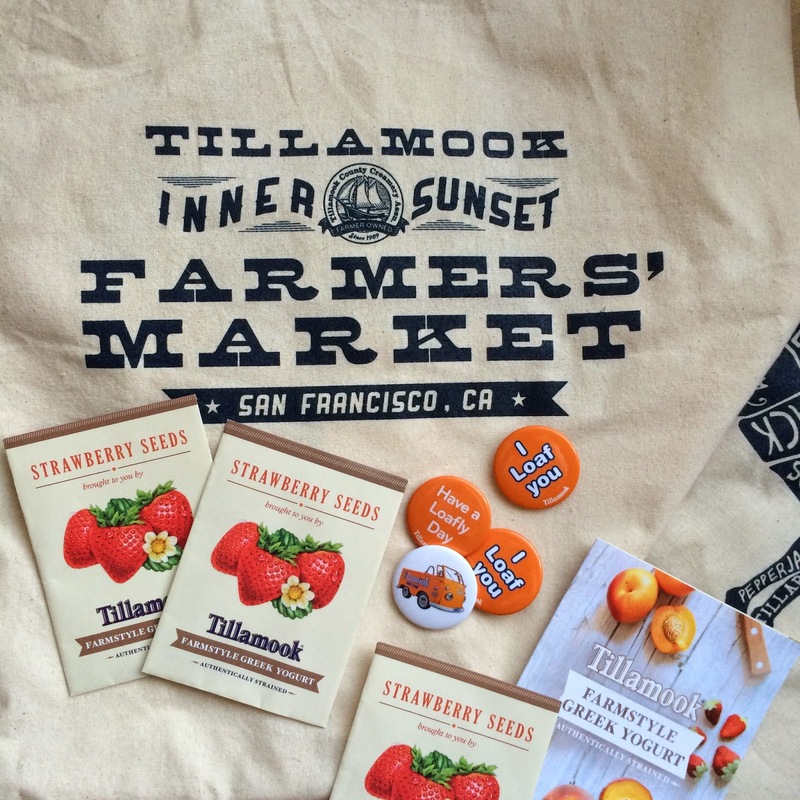 They had the cutest little tote bags for us to bring home our favorite Tillamook products. I can't get enough Sharp Cheddar and you can bet that dessert yogurt will be gone in no time!! Seriously, it's delicious! I seriously had a great time, and am so thankful to be a part of the first Tillamook Farmers Market! This is so my kind of event. Wish I had crashed the party with you and your beau! this is a dream come true!! lucky girl. What a fun event to get invited to! I would have totally OD'd on all the dairy because it looks amazing and I'd have to try everything -- haha.